Apple's iPhone 5 is upon us! | AMDwallpapers.com Free 4K HD wallpapers or backgrounds for your desktop and mobile devices. Apple’s iPhone 5 is upon us! Soon the iPhone will flood the streets by the millions. Do you have some nice wallpapers for it yet? 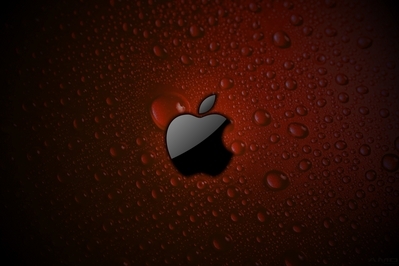 HD desktop background of Apple’s logo in shiny black set to a red wet surface. ⟵Gloss black nVidia logo on dark wood wallpaper.